Display your love for the united counties of Yorkshire with the White Rose of Yorkshire Charm from Nomination. Hand-made in Italy using stainless steel and 18ct gold, this charm features the Yorkist Rose detailed in white, red and green enamel and is a unique and fun souvenir of that special connection to Yorkshire. Create your own unique look with the Nomination Composable charms collection. https://www.johngreed.com/nomination-white-rose-of-yorkshire-classic-charm 126861 White Rose of Yorkshire Classic Charm https://www.johngreed.com/media/catalog/product/f/s/fs1293_0_v2_2.jpg 22 22 GBP InStock /Women /Men /Women/Gifts/Occasions/Mother's Day Gifts /Women/Charms /Women/Brands/Nomination /Women/Brands/Nomination/Nomination Charms /Men/Brands/Nomination /Women/Gold Jewellery /Men/Men's Stainless Steel Jewellery /Men/Brands/Nomination/Charms /Women/Gifts /Women/Gifts/Occasions /Women/Brands /Men/Brands Display your love for the united counties of Yorkshire with the White Rose of Yorkshire Charm from Nomination. Hand-made in Italy using stainless steel and 18ct gold, this charm features the Yorkist Rose detailed in white, red and green enamel and is a unique and fun souvenir of that special connection to Yorkshire. 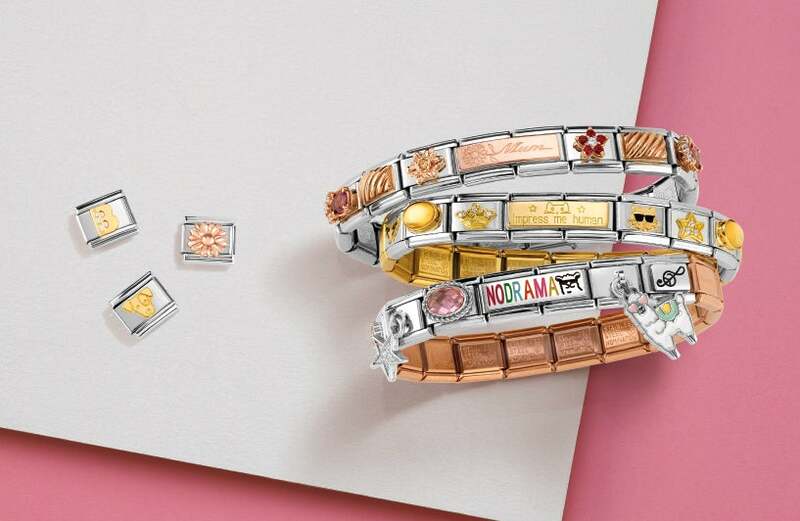 Create your own unique look with the Nomination Composable charms collection.